Justin Bieber has reportedly received a glowing report from his probation officer. The 21-year-old star pled no contest to vandalism after being accused of egging the Calabasas, California house of Jeff Schwartz in January 2014. Bieber shelled out $80,000 (R971 000) to Schwartz to repair the damage and was put on probation for the incident. Apparently the review was submitted on Monday to Los Angeles Superior Court Judge Anita Dymant. Justin was not present during the hearing. The Confident hitmaker is said to have completed 12 anger management sessions as part of the terms of his probation. He has also signed up with a group in South Los Angeles, with the aim of helping improve its facilities. Justin must complete almost five days of community service with the South LA group in order to complete his sentence in the egg-throwing case. Judge Dymant has scheduled an update hearing on the matter for August 3. Justin was sued once again by the Schwartz family in relation to the egg-throwing episode. 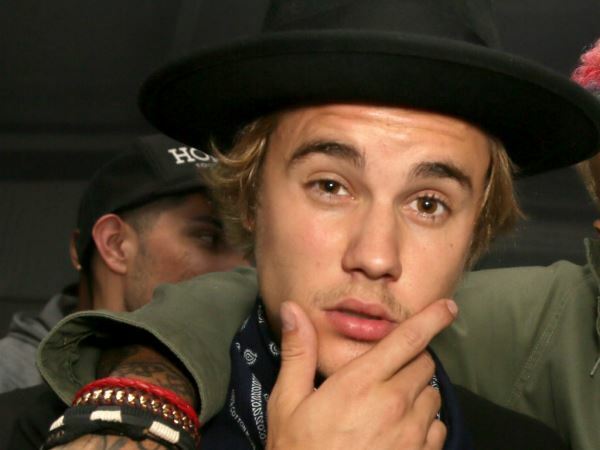 Jeff Schwartz brought forth another lawsuit against the heartthrob in March, accusing Bieber’s entourage of causing emotional distress just before the incident. Apparently during Memorial Day weekend in 2013, Schwartz and his friend walked over to Bieber, asking him to stop speeding around the neighbourhood and putting people’s lives in jeopardy with reckless driving. “Schwartz also claims Bieber hurled obscenities at his wife and minor daughter,” TMZ previously reported.